What Is a Foreign Body in the Eye? Just as the name suggests, a foreign body in the eye is a particle, material, or substance that is not supposed to be there. What Causes a Foreign Body in the Eye? 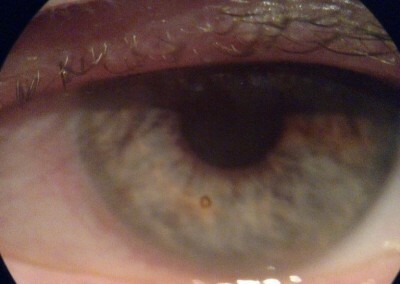 Foreign bodies can enter the eye in a variety of ways. The most common cause is grinding metal or other material. Other common routes include leaf blowing, sanding, and weed whipping. In other cases wind can blow a foreign body into the eye or onto the eyelid. 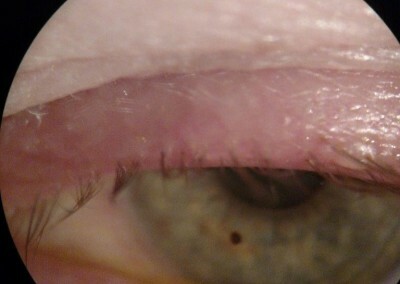 Once on the eyelid, it can fall into the eye later. How Is a Foreign Body in the Eye Diagnosed? To properly diagnose a foreign body in the eye, your optometrist will use a slit lamp (lighted microscope) to examine the surface of the eye as well as underneath the eyelids. Your local urgent care and emergency room usually do not have this equipment. How Is a Foreign Body in the Eye Treated? The best treatment for foreign body is prevention. Using safety glasses on a regular basis is a must. However, sometimes a foreign body can fall through the side shields of the safety glasses and drop into the eye. Once the foreign body is found by your optometrist, it must be removed as soon as possible before infection and possible ulceration occur. Depending on the type of foreign body the removal process can be very easy or complex. 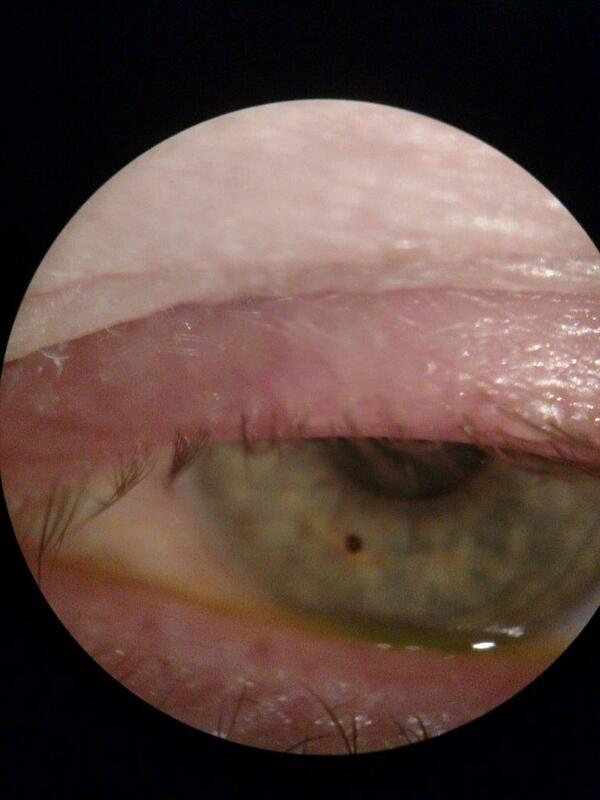 If the foreign body has not perforated the eye, your optometrist can usually remove it with a surgical tweezers after the eye has been anesthetized. 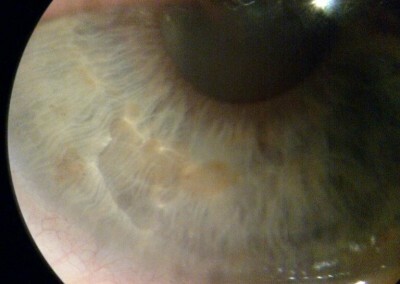 Metallic foreign bodies pose a different challenge as they begin to rust almost immediately after entering the eye. The rust can seep into the surrounding tissue leaving a rust ring which is removed with a small surgical routering tool called an Algar Brush. This is an in office procedure that is relatively painless but does leave a corneal abrasion which will heal completely in one to two days. 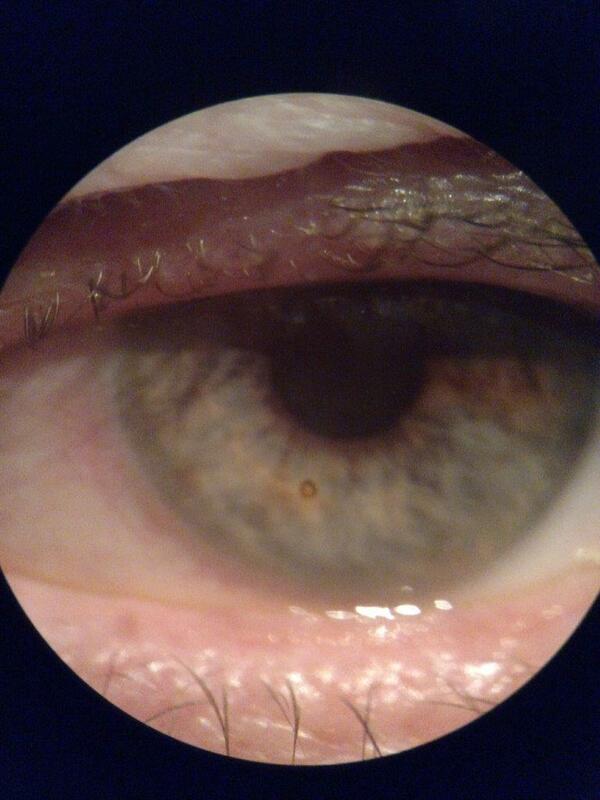 What Steps Should I Take If I Think I Have a Foreign Body in My Eye? We recommend calling our office immediately for a same-day appointment. 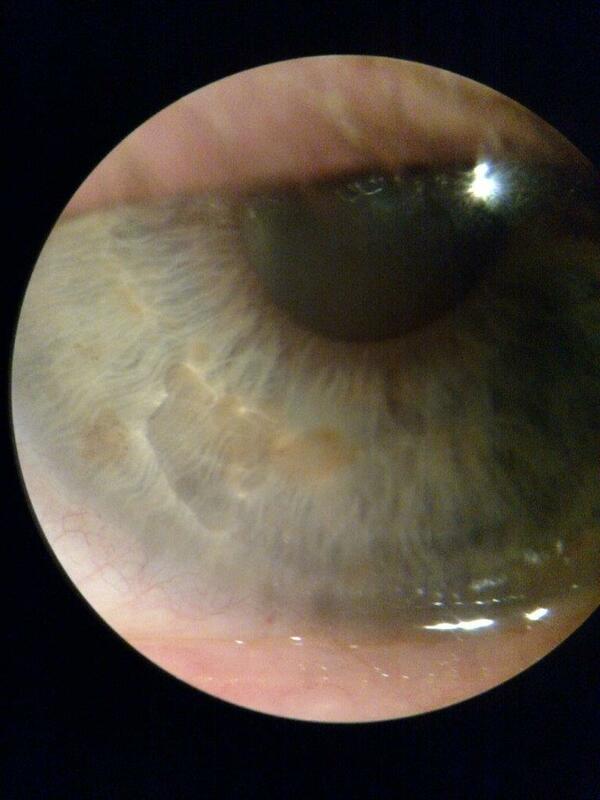 A foreign body in the eye can cause infection and vision loss especially if it is in the center of the pupil. Dr. Reinders has 22 years of experience in removing foreign bodies and other related eye conditions. . All doctors agree that waiting and hoping it will get better is not a prescription for success.